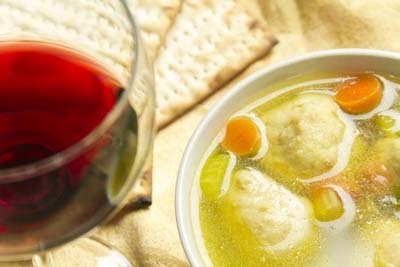 Discover gluten free recipes appropriate for Passover. 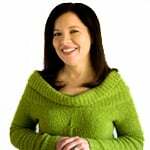 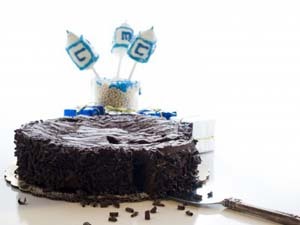 Developed by a gluten free expert, Carla Spacher, you’ll find them to be of outstanding quality. 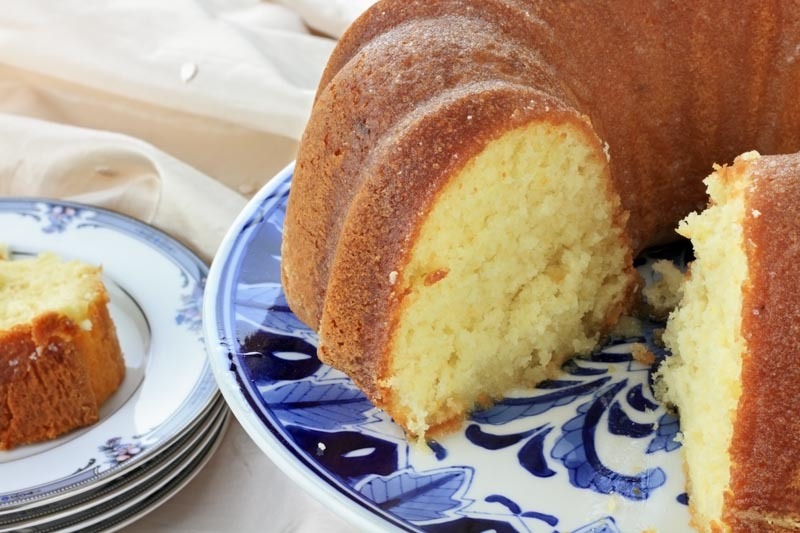 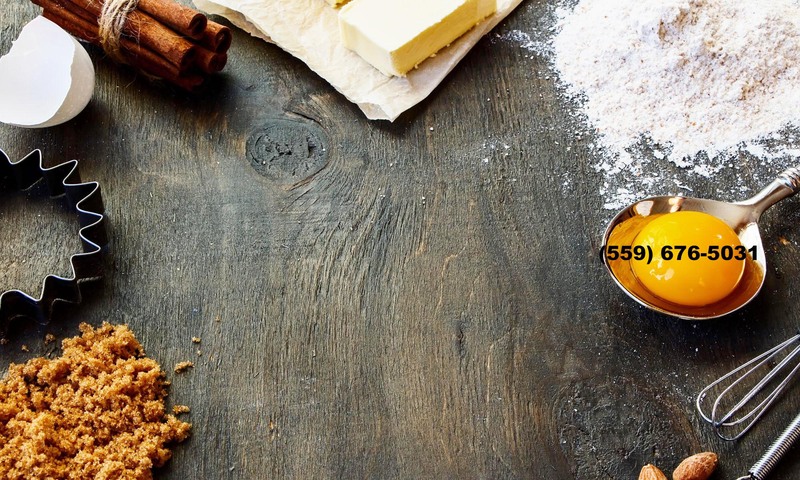 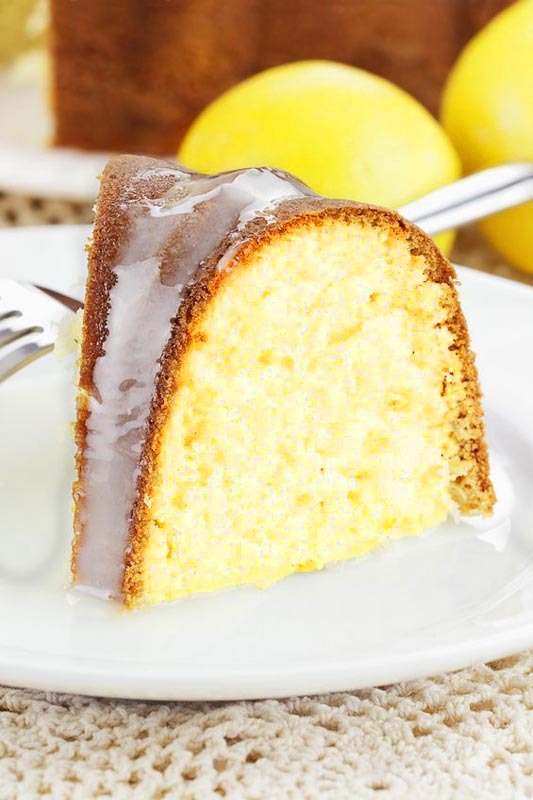 Continue reading "Gluten Free Lemon Bundt Cake (Dairy Free)"
Continue reading "Gluten-Free Dairy-Free Bundt Cake (Kosher) – Pineapple or Orange"
Continue reading "Gluten Free Matzo Ball Soup"
Continue reading "Gluten Free Flourless Chocolate Cake Kosher for Passover"